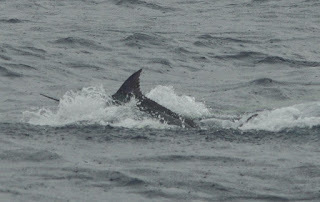 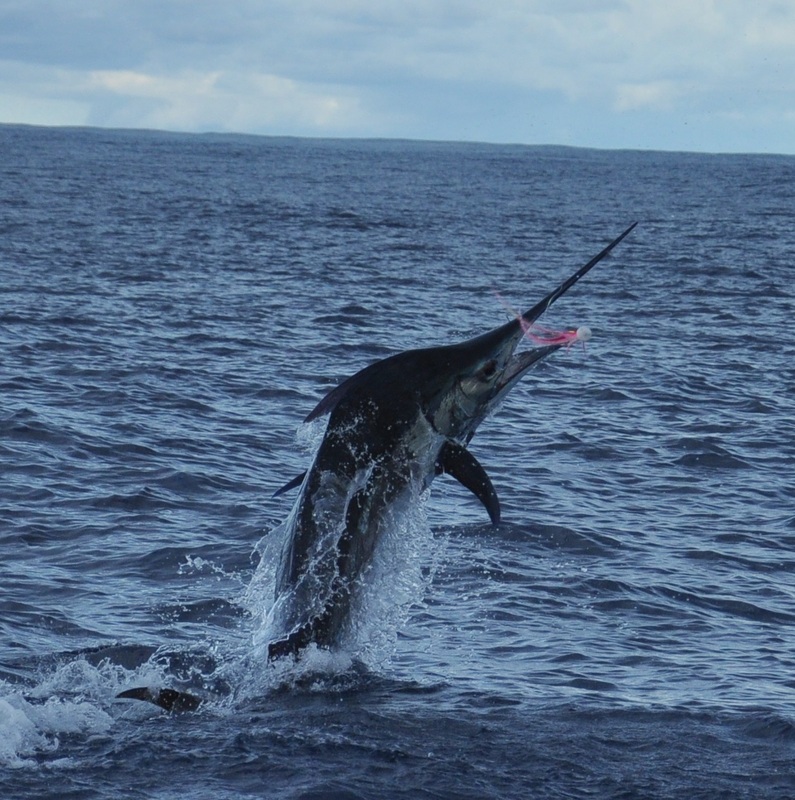 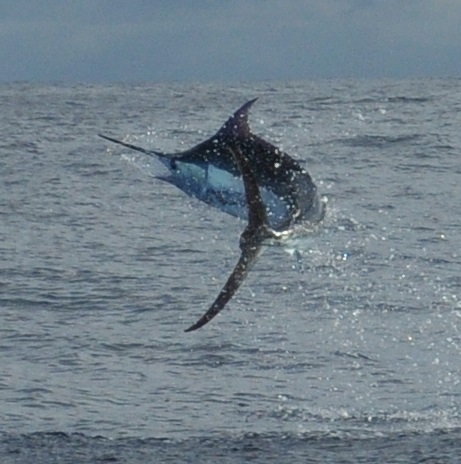 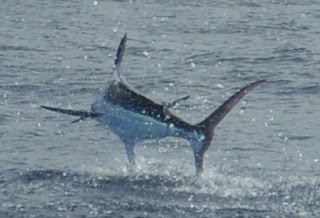 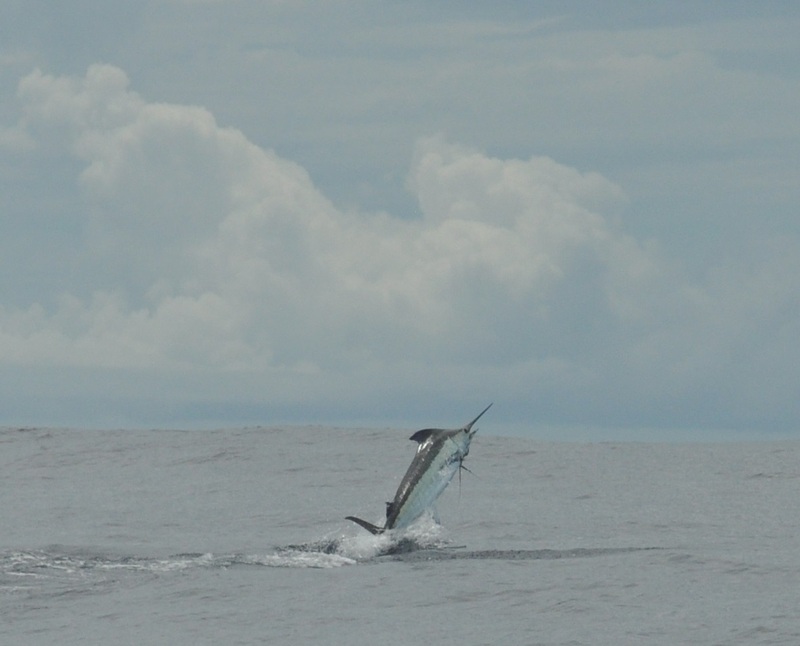 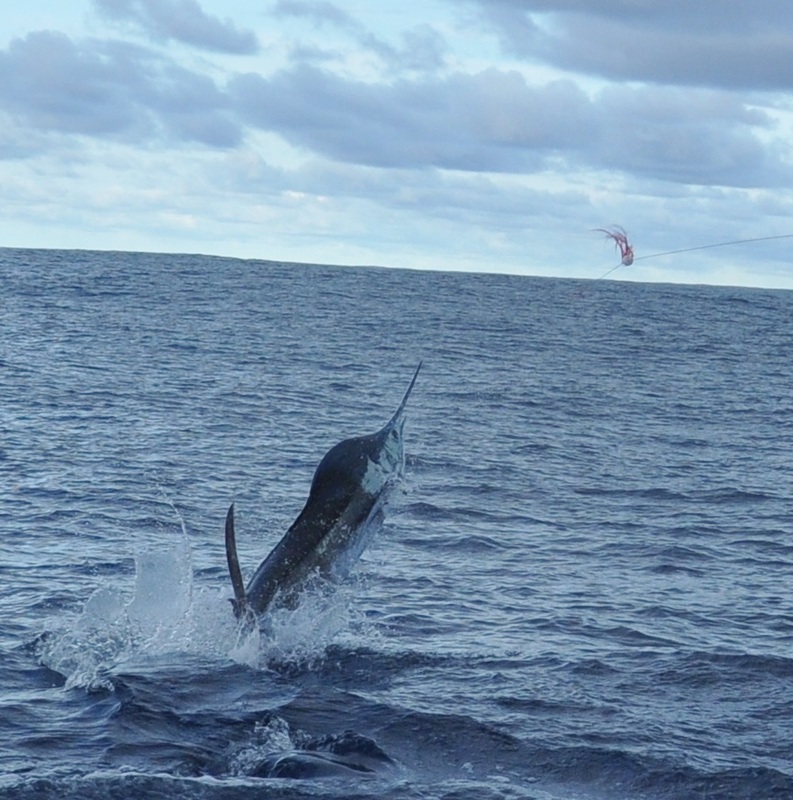 Good day trip fishing from Los Suenos, 2 marlin and 2 sails today. 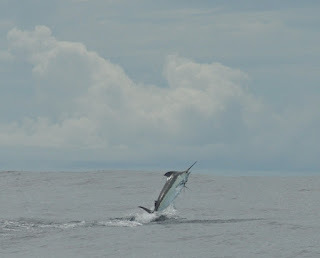 Pics and report from the sea mounts. 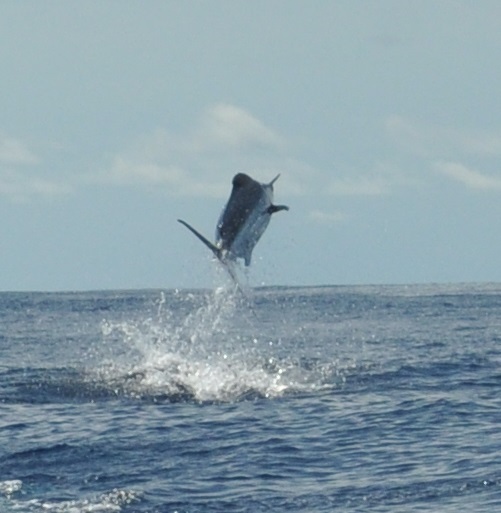 Day tripping out of Los Suenos is pretty good. 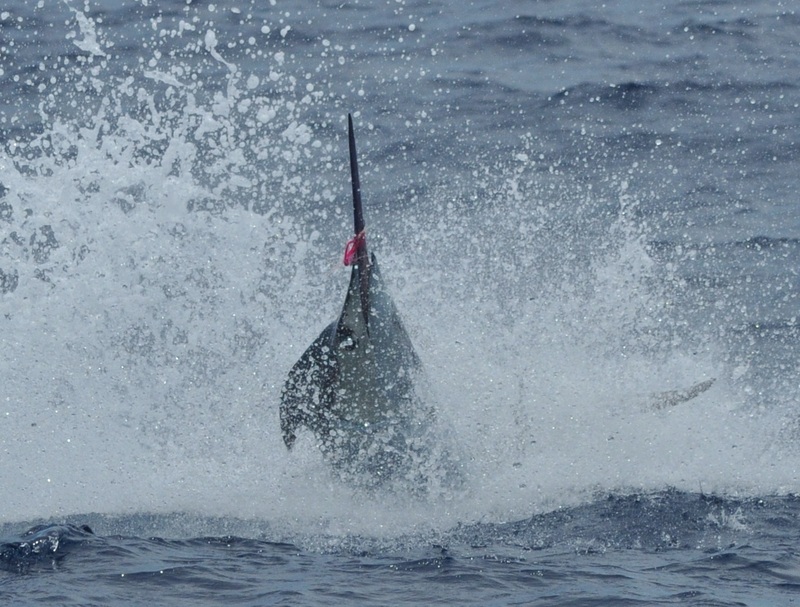 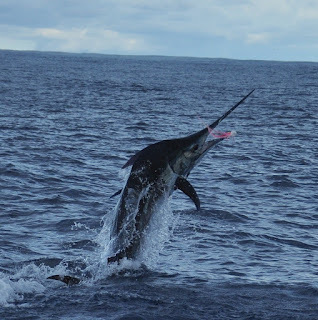 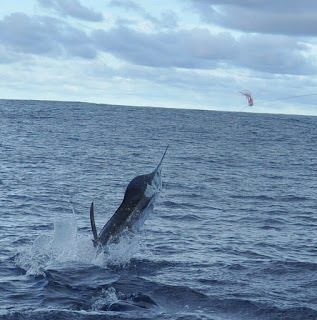 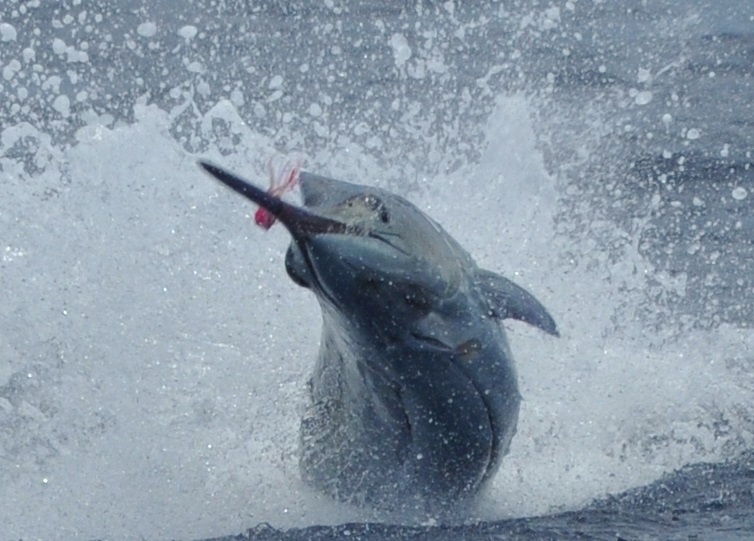 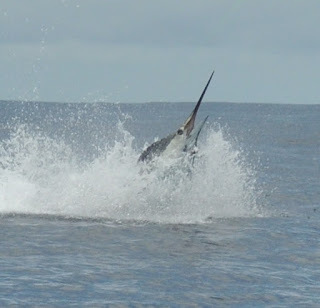 4 for 6.....6 for 8 on sailfish.....couple of shots at a blue.....every few days you see the tunas......really decent day trips out of Los Suenos this week.